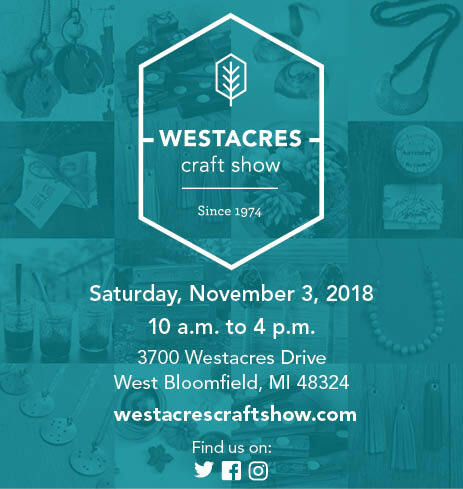 Start your holiday shopping on Saturday, November 3rd at the 43rd annual Westacres Craft Show. I’ll be there with lots of new stuff – perfect for gift giving or treating yourself! Find me here on Saturday, November 3rd! Click to visit the Westacres site.